Strategically situated at the heart of Ermita district in Manila, City Garden Suites is only 10-15 minutes away from the US Embassy and 5 minutes away from St. Luke's Extension Clinic at Bocobo St., making it a perfect choice if you have any appointment in any of the two places. The 142-room 3-star hotel is committed to providing perfect accommodations for business and leisure travelers seeking a home away from home at a reasonable value. Travel smart and enjoy the convenience of being at the right spot, right in the commercial and historical heart of Manila. The hotel’s location is not only ideal for business travel, but for sightseeing tours as well. 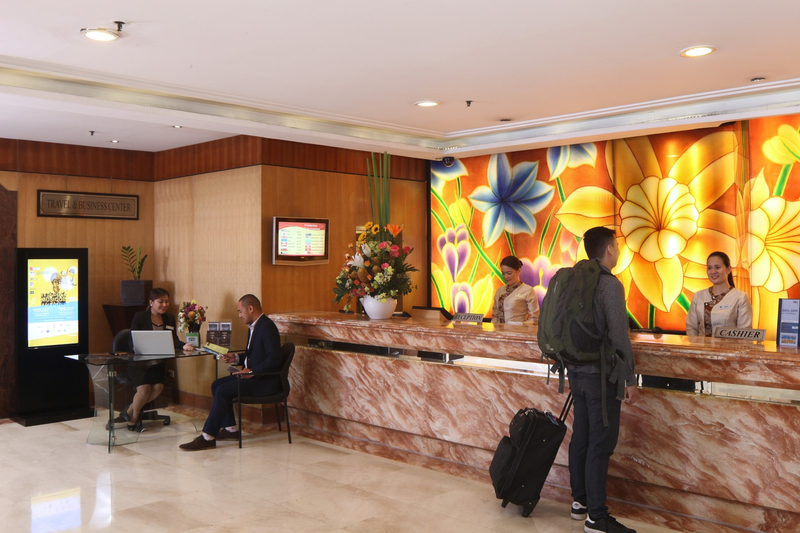 City Garden Suites Ermita Manila is 15-30 minutes from NAIA International and Domestic Airport. City Garden Suites is located at 1158 A. Mabini St. Ermita, Manila. 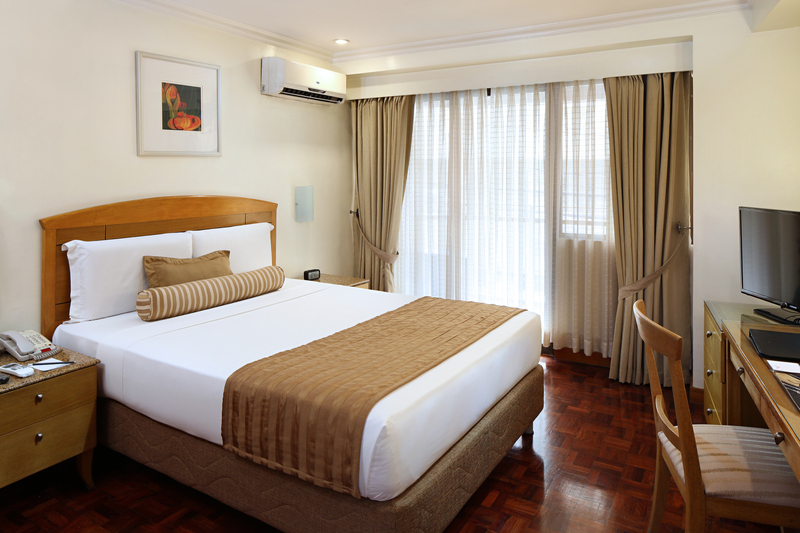 For more details you may call (02) 835-3831 or (02) 536-1451 or visit our website at www.citygardensuites.com. In the social media channels, City Garden Suites is on Facebook at facebook.com/CityGardenSuitesManila.Ph/ and at Instagram at @citygardensuites. One amenity to customer that they may provide is a free shuttle service from and to the airport! Just watch their bookings go wild with such amenity.